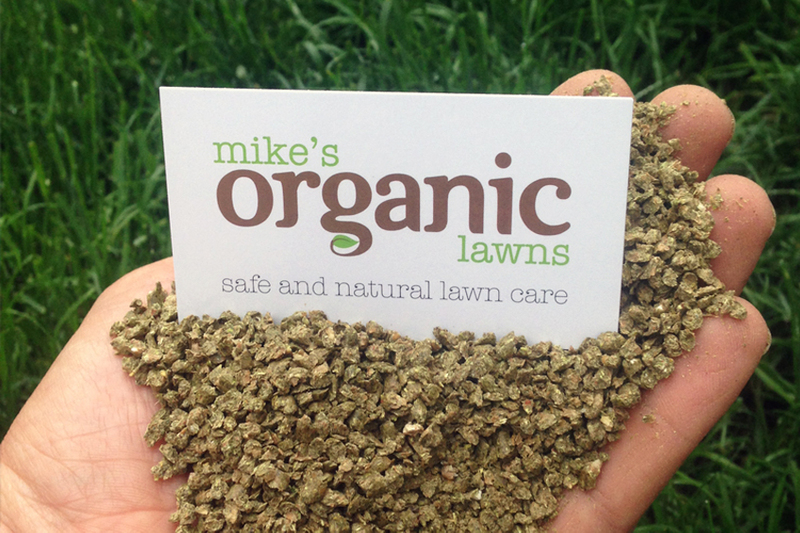 Mike’s Organic Lawns organic fertilizer program is the 100% safe and natural choice for those wanting the greenest lawn on block. 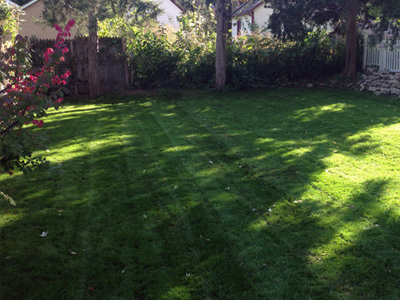 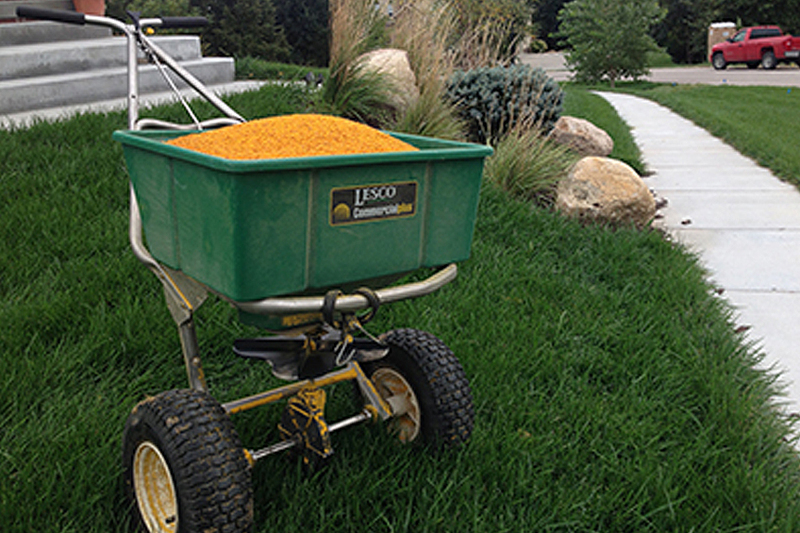 Our organic fertilizer program uses only the highest quality products to provide you with the best possible lawn. 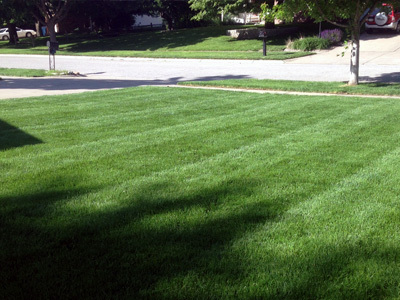 Becoming an organic lawn service is more than just switching to organic fertilizers and products; organic lawn care is a complete system of management practices which work together to create a beautiful and pest resistant lawn. 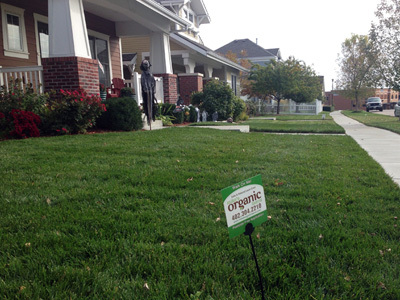 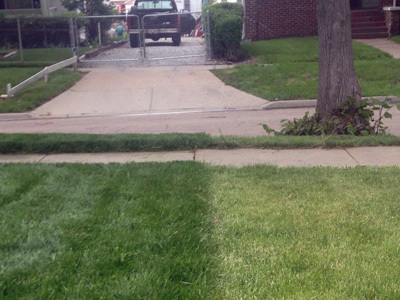 Traditional blanket applications of dangerous pesticides over an entire lawn are a thing of the past. 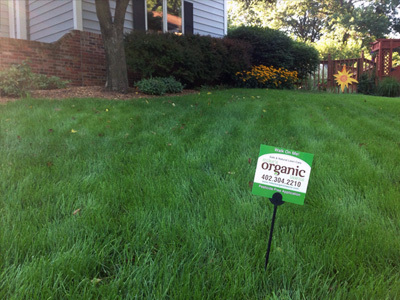 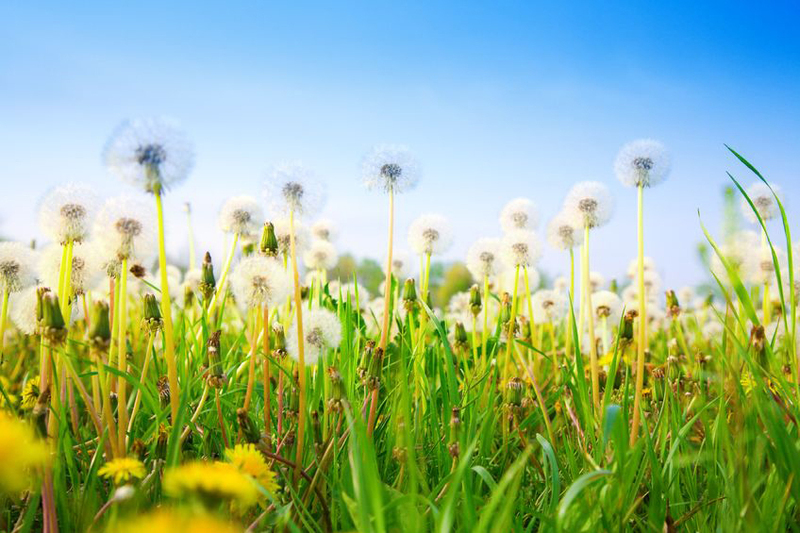 Our organic fertilizer program is part of an approach designed to minimize weed pressure through proper turf management without the use of harmful herbicides and pesticides. 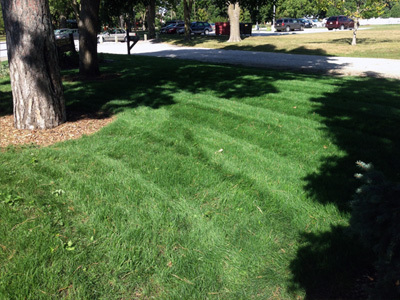 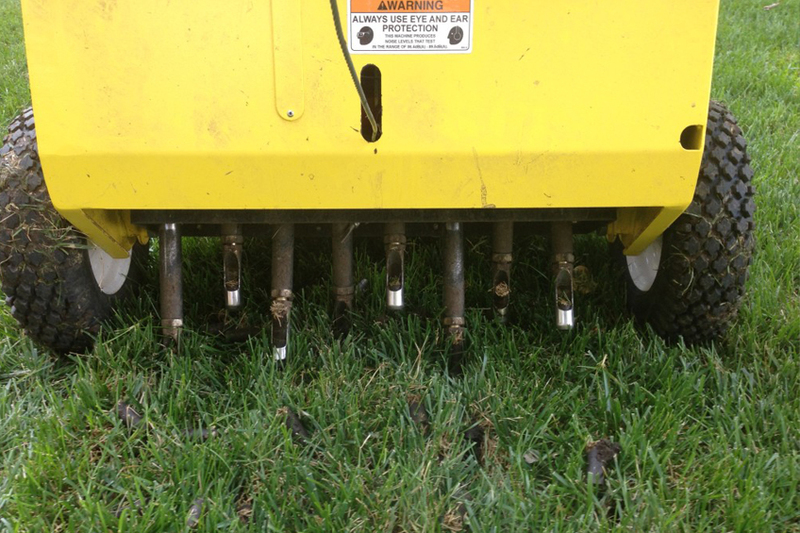 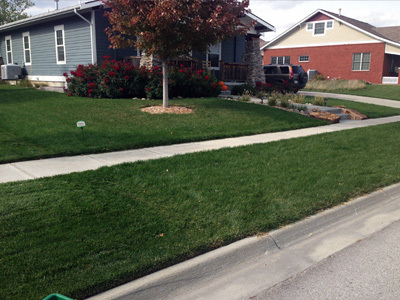 Annual fall core aeration should be the basis of any lawn program in Nebraska. 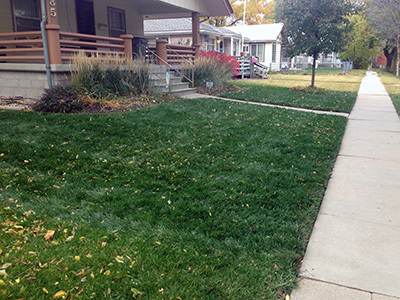 The clay soil that is commonly found in eastern Nebraska is prone to compaction which will lead to poor water infiltration, shallow roots and poor turf quality.